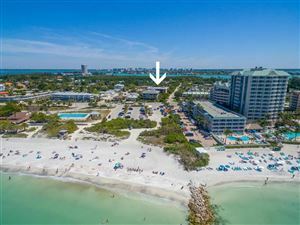 Lido Key is a barrier island 2.5 miles west of downtown Sarasota. It is roughly 2.5 miles long by ½ mile wide. 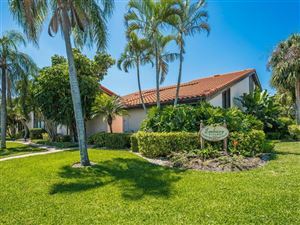 Lido is special community as from anywhere on the island you can walk to the beach, readily access the numerous amenities of St Armand’s, and escape to tranquil nature and water trails, including the magical mangrove tunnels on the Bayfront. 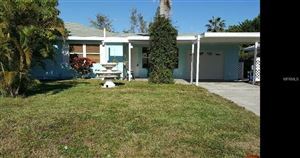 The real estate landscape is diverse with modest mid-century ranch houses to high end estates and condominiums. 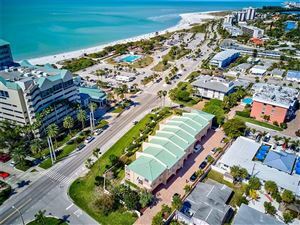 Lido Key has many things going for it- the beach is gorgeous, shopping and dining of St Armands are a short walk away, and downtown Sarasota is just 2.5 miles across the Ringling Causeway. 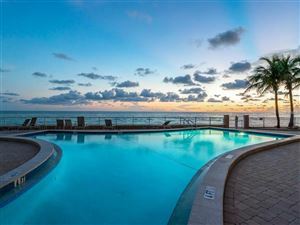 This area offers a cosmopolitan experience of Sarasota living, hand in hand with beautiful natural environment and beach life. 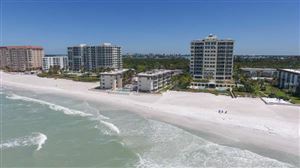 Lido Key has three beaches, North Lido, Lido, and South Lido Key Beach Park. At Ted Sperling Nature Park you will find Sarasota’s favorite kayak/paddleboard launch. This unique attraction offers approximately 1-mile of a peaceful paddle trails through the mangrove tunnels that wind through Big Grassy Lagoon and Brushy Bayou. On this stretch of Sarasota Bay’s estuary you are also likely to see dolphins, manatees, and many tropical birds on your paddle! If you would like to find our favorite map of the nearby water trails and Lido Key Mangrove Tunnels, click here. For those exploring by foot, The South Lido Nature Park offers 100 acres (including 640 linear feet of gulf beach frontage and 3,500 linear feet of Big Pass frontage) of pristine habitats. Enjoy nature walks through mangrove forests, pine flatwoods, and coastal hammocks that feel a world away. Lido’s borders include the Gulf of Mexico, Sarasota Bay and New Pass. It has Longboat Key to the north, Siesta Key to the south, and Bird Key and St Armand’s Key to the east. Lido Key was originally a series of islands separated by shifting channels. In 1920 immigrant Otto Schmidt Zoldan acquired the islands under the terms of the Homestead Act. He sold his property to John Ringling during the early 1920’s. Ringling named the island after the Italian word for beach, “lido”. John Ringling had many ambitions to develop Lido, but with the land bust in 1926 his plans collapsed and left much of the southern part of the island untouched. The good news from that event was that the county was able to purchase the 100 acre parcel that was not yet developed to preserve it. Today is entirely for recreational and open public use. In 1940, thousands celebrated the Lido Beach Casino’s opening. It immediately became a gathering spot for the era’s celebrities, movers, and shakers. 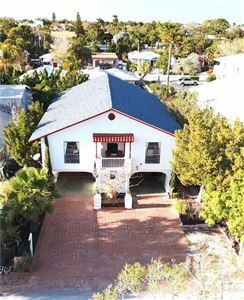 One of Sarasota’s renowned architects, Ralph Twitchell, designed the Art Deco style casino which became a Lido Key icon. The venue was a beehive of activity and events, from swim competitions, to beauty pageants, and the most important social events. Locals and tourists visited the Lido Casino for swimming, dining, dancing, and shopping. By 1969, the Casino’s splendor had faded, and it was demolished to make way for a more modern pavilion. A historic marker and the original half olympic size Lido Beach Pool are located there today.